It's that time of year- the beginning when we vow to get organized, make lifestyle improvements and such. 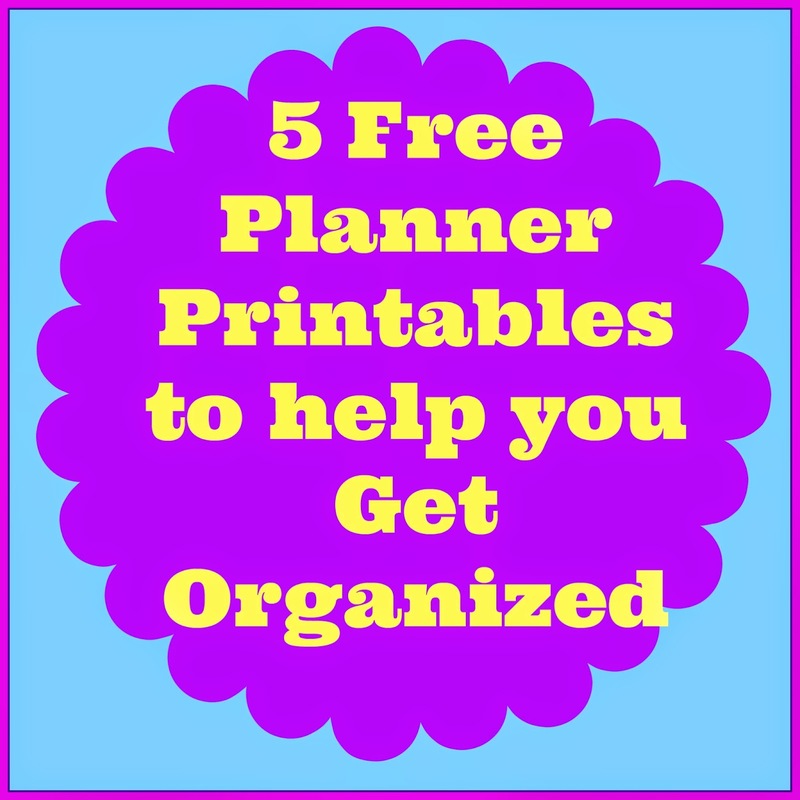 I know for me it doesn't happen if I don't write it down and make a plan, so I've rounded up five awesome free printable planners that will help you get organized this year. 1. 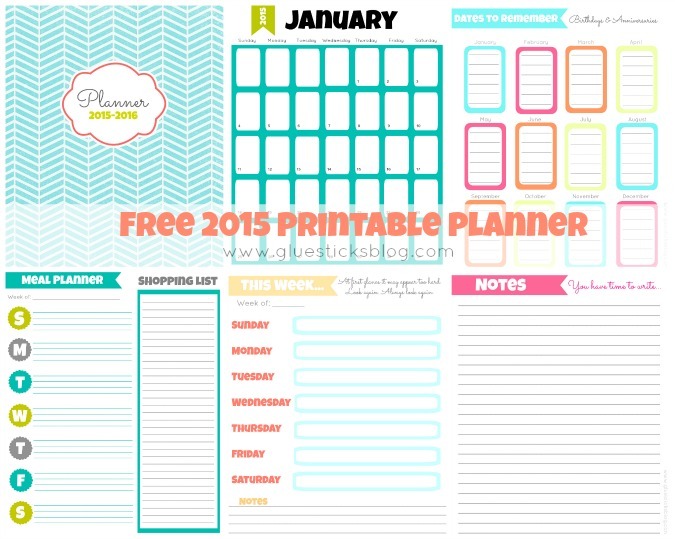 Gluesticks has a great all around 2015 planner with calendars, to do lists, menu plans, notes and more. 2. 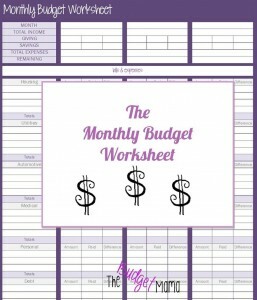 The Budget Mama has a free budget printable. Great for tracking your spending! 3. 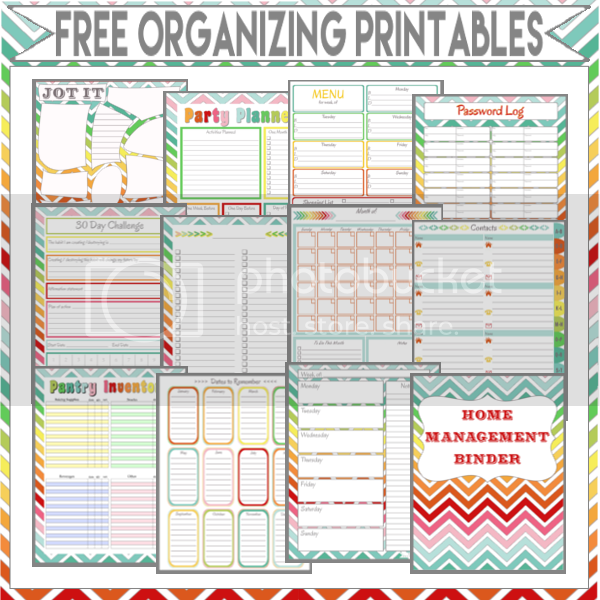 DIY Home Sweet Home has a great set of home management printables. 4. My Life Abundant has an awesome 2015 blog planner. 5. 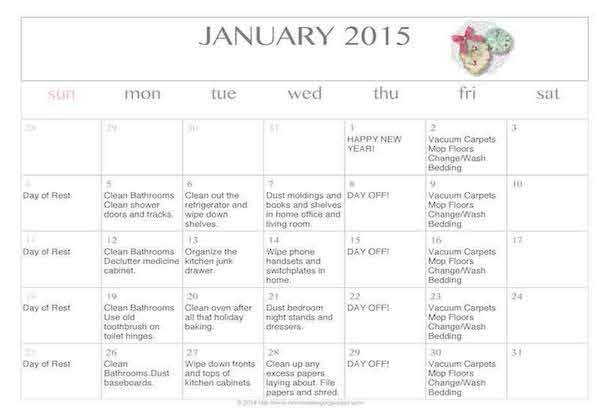 Homemaking Organized has a printable cleaning calendar- it's editable to your liking. Looking for something else? 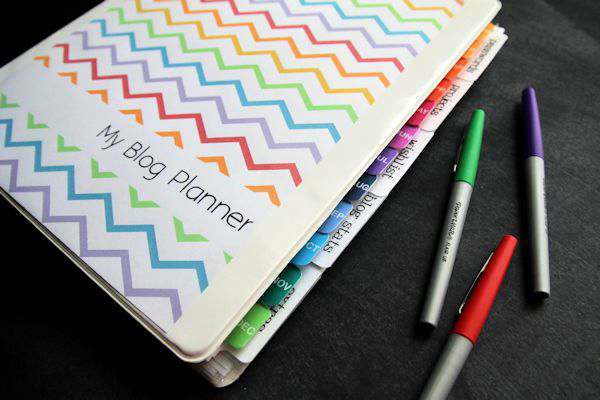 Cornerstone Confessions has a list of 100+ places for free planner printables. I love all of these freebies! I've spent some time over the past week trying to organize my home office, and these ideas are great. Thanks!